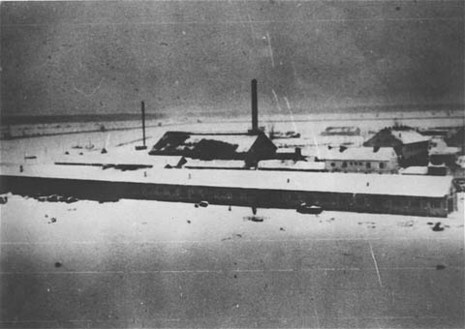 Jasenovac concentration camp (Croatian, Serbian: Logor Jasenovac; Cyrillic script: Логор Јасеновац. 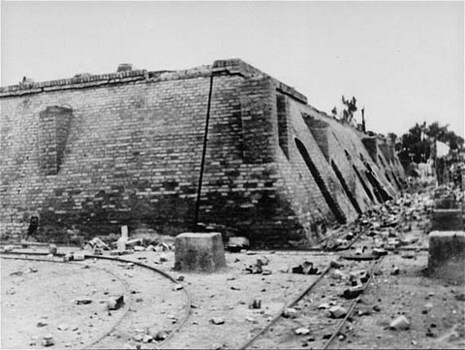 Yiddish: יאסענאוואץ, Hebrew: יסנובץ) was the largest extermination camp in the Independent State of Croatia (NDH) during World War II. 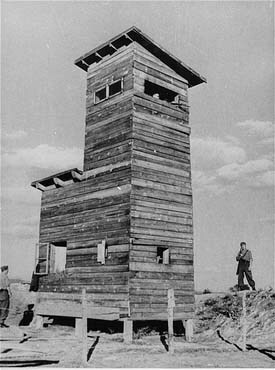 The camp was established by the Ustaše (Ustasha) regime in August 1941 and dismantled in April 1945. 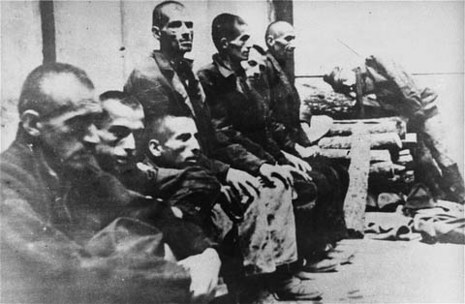 In Jasenovac, the largest number of victims were ethnic Serbs, whom Ante Pavelić considered the main opponents of the NDH. 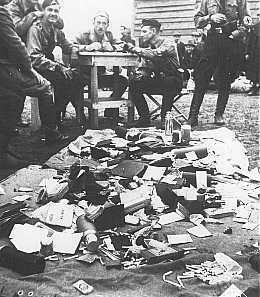 The camp also held Jews, Roma, communists, and large numbers of Tito's Partisans. Jasenovac was a complex of five subcamps spread over 240 km2 (93 sq mi) on the banks of the Sava river. 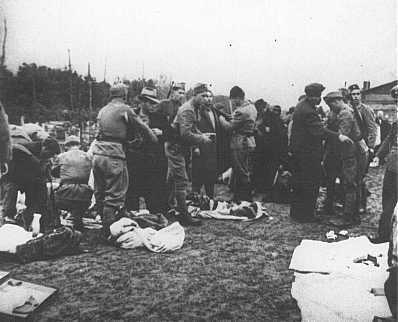 The largest camp was at Jasenovac, about 100 km (62 mi) southeast of Zagreb. The complex also included large grounds at Donja Gradina directly across the Sava river, a camp for children in Sisak to the northwest, and a women's camp in Stara Gradiška to the southeast. Between its establishment in 1941 and its evacuation in April 1945, Croat authorities murdered thousands of people at Jasenovac. 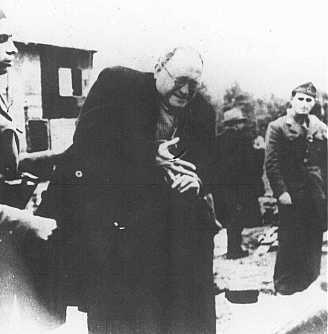 Among the victims were: between 45,000 and 52,000 Serb residents of the so-called Independent State of Croatia; between 8,000 and 20,000 Jews; between 8,000 and 15,000 Roma (Gypsies); and between 5,000 and 12,000 ethnic Croats and Muslims, who were political and religious opponents of the regime.